MTB riders up and down the country are using our bike frame tape to protect their valuable rides. Used on all parts of the frame from forks to chainstay, gives total peace of mind whilst plummeting downhill across rocks. 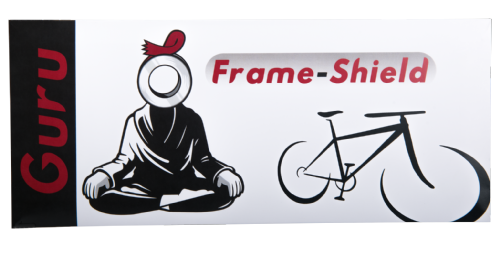 Bike bike tape is ideal for any mountain bike enthusiast who is looking to protect their investment. One of those tapes you very rarely come across, but when you do it's hard to forget. 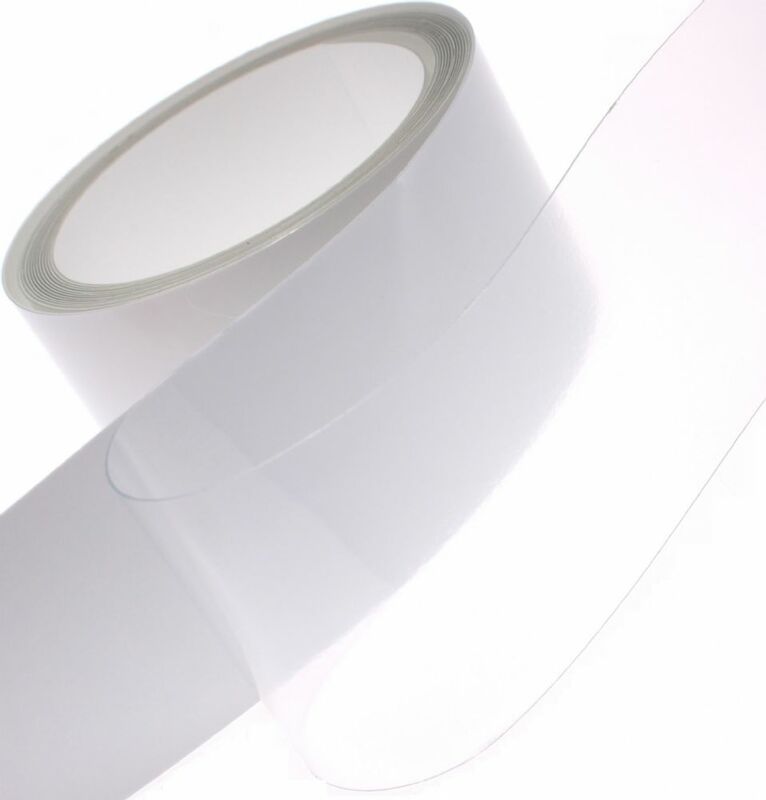 Often referred to as helicopter tape our clear 360 micron super thick protection film is coated with an acrylic pressure sensitive adhesive. It's not just used on bikes though, it's also used to protect car bodywork, helicopter rotor blades and in more recent years has also been adopted by the SUP community to protect their glide (surfboard). Being tear and abrasion resistant, it offers erosion protection of painted products and is ideal for protecting your expensive equipment from scratch and dirt damage. Also used in the aviation and F1 industry to protect helicopter blades, propellers and the leading edge of F1 cars. In more recent years has also been adopted by SUP and surfers alike to protect their glide (surfboard for those of you not as cool as myself).